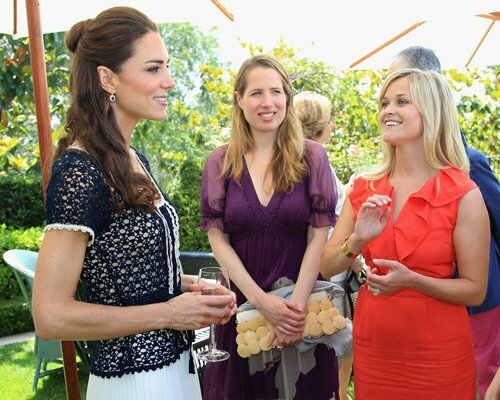 Kate Middleton & Reese Witherspoon Bond At Tusk's Trust. . Wallpaper and background images in the Kate Middleton club tagged: kate middleton princess catherine william and kate william 2011.